Before getting involved into the topic of tips for writing SEO friendly content, let us begin with the meaning of SEO friendly content. 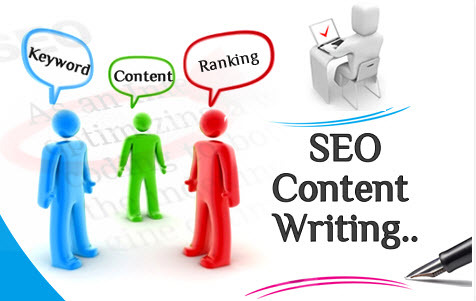 Basically, the content produced according to some rules for attaining search engines attention to view your written content. There are many bloggers and marketers who are putting much emphasis on the SEO and forget to put attention towards the reader. While writing content, must think about the audience and write something which gives benefit to the reader. 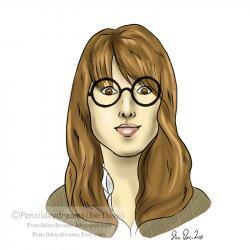 Write for the readers and public not only for search engines. There are certain steps to follow in order to attain maximum attention of your readers as well as search engines. When you ever ask any expert SEO friendly content writer, then he will give you suggestion to write content valuable and entertaining for the audience. You will gain more visibility in the search engine results when you share original and fresh content. Remember that quality is important in this field not the quantity. One quality article will be enough to compete with the number of chunk articles. We often think that the more we post articles, the more we get the visitors, but this is not correct as you should be concerned with quality of the articles instead of quality. Elaborate your topic in short and to the point discussion. You should choose which keywords you will be using in the article you are going to write. The keyword must be used in the title of the article and in meta-tags along with the body of your rest of the article. Be careful to not use your chosen keyword for many times. Keyword tagging will be helpful for your website in making categories of your content in the search engines. If you have no idea to use keyword, then you must try any third-party software as there are many like WordTracker and Google Trends etc. Only text in your article will not be totally SEO friendly as you will need to use relevant images to be used in the body of the article. This will make your written content interesting for the visitor as well as you will be able to optimize your pictures with related keywords to the name of your image files. This is the essential step to take after writing valuable content for your website. Make sure that you have no grammatical and spelling mistakes. Just think that you have misspell the keyword you have used in the article, then you can that misspelled keyword will be able to take your article into search engines list. All your writing effort will be futile. After taking all the above mentioned steps you have published your article in the website, now the important step is to make that content shareable. Your website must have all famous social networking sites plug-ins. The ranking in the search engine increased when the content constantly shared in the social networks.